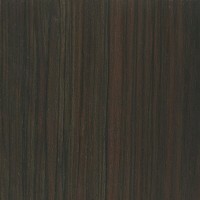 Color/Appearance: Heartwood has dramatic striped appearance, somewhat similar to Zebrawood. Yellow to reddish brown body with darker brown or black stripes. 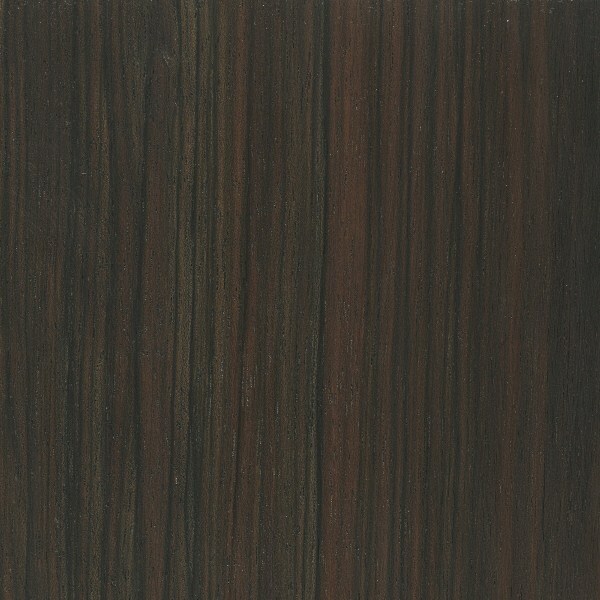 Sharply demarcated sapwood is pale gold color. 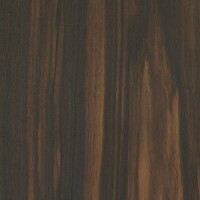 Grain/Texture: Grain is usually straight, but can sometimes be interlocked; fine uniform texture and good natural luster. 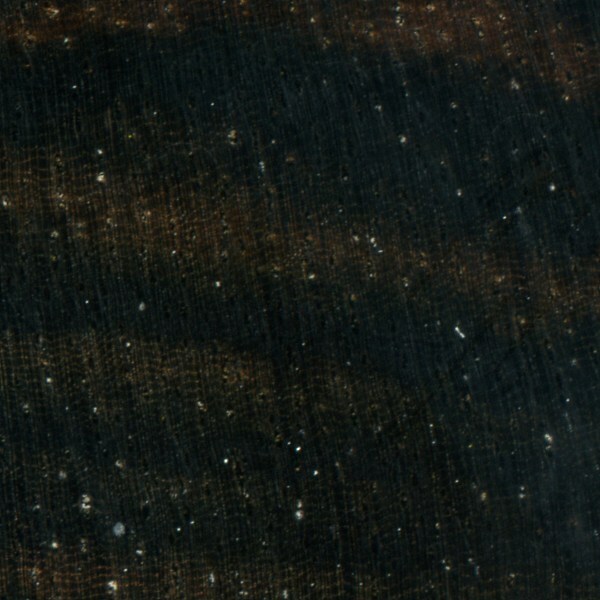 Endgrain: Diffuse-porous; medium to large pores in no specific arrangement; solitary, with radial multiples of 2-4 common; mineral deposits present; growth rings indistinct; rays not visible without lens; parenchyma reticulate, vasicentric. Rot Resistance: Heartwood is rated as very durable; poor insect/borer resistance. Workability: Tends to be rather difficult to work, due to its high density, blunting effect on cutters, and its occasionally interlocked grain. The wood is also prone to checking and splitting during drying, and drying defects are not uncommon. The wood is excellent for turned objects. 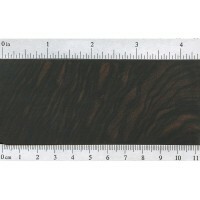 Odor: Macassar Ebony has a mild, slightly unpleasant odor when being worked. 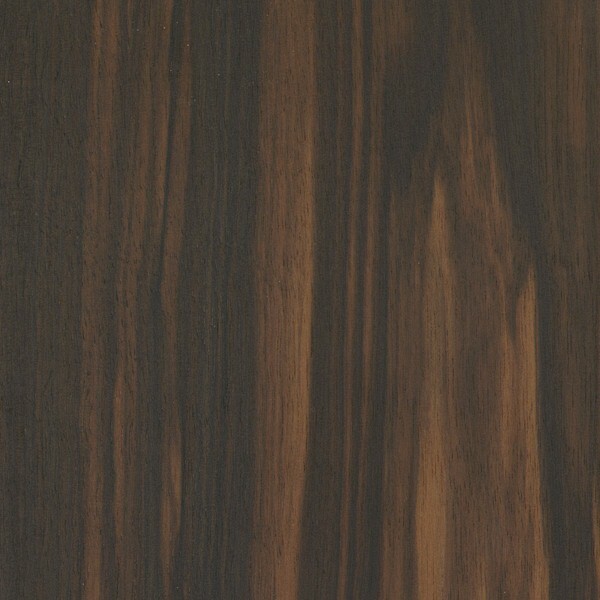 Allergies/Toxicity: Although severe reactions are quite uncommon, Ebony in the Diospyros genus has been reported as a sensitizer, and Macassar Ebony has been specifically reported to cause skin irritation. See the articles Wood Allergies and Toxicity and Wood Dust Safety for more information. Pricing/Availability: Likely to be extremely expensive, along with most other Ebony members in the Diospyros genus. The tree grows slowly, has a very limited natural habitat, and is highly desired for the wood’s aesthetic appeal and toughness. Common Uses: Veneer, high-end cabinetry, billiard cues, musical instruments, and other small specialty items. Comments: So named for the Indonesian port-city of Makassar, which is one of the primary points of exportation. So amara ebony is more red colored. Is amara completely different than macassar? Not to mention last but least. Can be found in the steering wheel, shift knob and emergency brake of earlier Porsche cars. 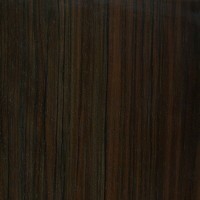 The distribution of Macassar Ebony is not in all of Southeast Asia region. 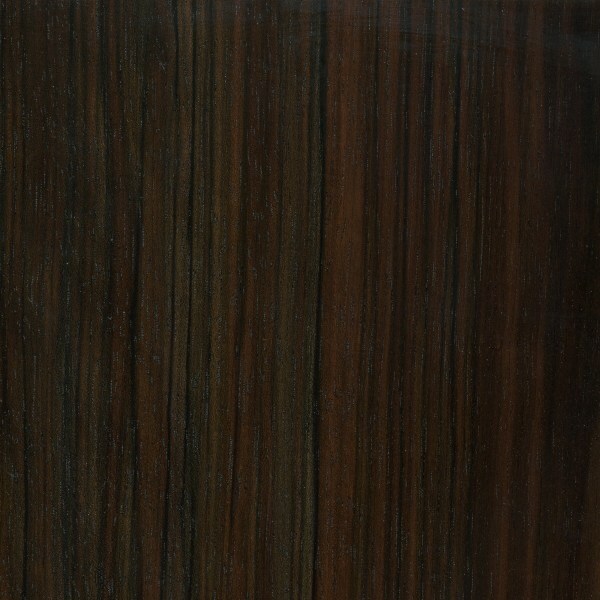 Macassar Ebony is Endemic to Sulawesi island in the Republic of Indonesia. Macassar (Makassar in Indonesian) is the name of the capital city of South Sulawesi Province, the place where this Indonesian endemic species live. The older Buck Knives (1990) used this wood for the grips. I have a 110 that has held up for 30 years. Really nice. Yes sir. Buck 110’s and 112’s made before 1994 used this wood. Is this article still correct? I thought ebony from Madagascar was listed under Appendix II in 2013. Both you and the article are correct. Madagascar is in Africa, Macassar is in Asia. The specific location, Macassar is in Indonesia. It’s the name of the capital city of South Sulawesi Province, the place where this Indonesian Endemic tree live. 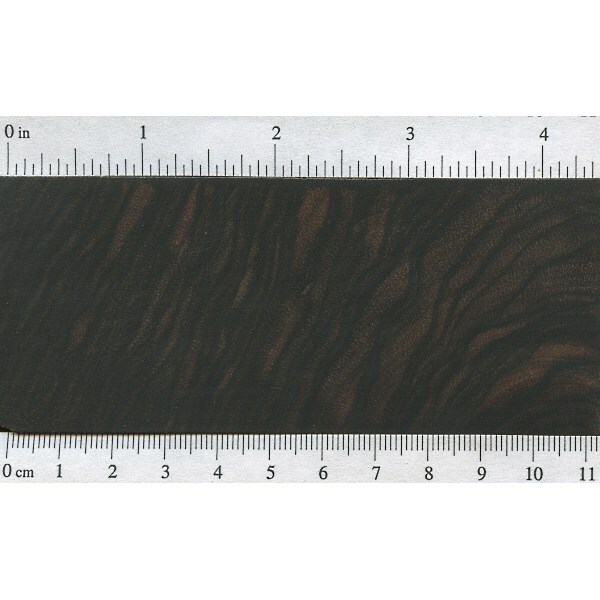 this is not a Madagascar ebony and can still be purchased.It is becoming more rare and that could change but I still use it for fretboard and such on some guitars. 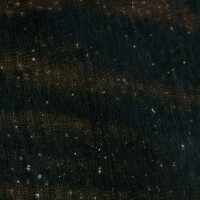 Often I will dye it to achieve the jet black look of ebony if the build requires it but it looks very beautiful with its dark woods and lighter stripes. I’ve turned some letter openers using Macassar Ebony. What advice do you have concerning applying a clear finish? I am almost finished building a Baroque style lute, and have used Macassa ebony for the fingerboard, tuning pegs, bridge and peg box end, and found it perfect, very attractive. One slight trouble I’ve had is splitting on the lathe when doing the pegs. Best solution is keyless chuck in the headstock so that end is held securley, and then you hardly need any pressure from the tailstock, which minimises the likelyhood of splitting. The splits I have had I’ve filled with PVA glue with the fine dust added. Left to dry over night, anything proud turned off when dry. Also a complete split was successfully completely repaird using cyanoacrylic glue. ONE of its great uses. CA – good stuff when you understand it. Sometimes great, sometimes completely inapropriate. Any comments for discussion on CA glues welcome…. If you can find “Aged Macassar”, it should eliminate this problem. My Buscarino has a Macassar finger board, but it’s aged at least 15 to 20 years.